Normal business hours are from Monday thru Friday 9am-5pm EST. Please allow up to 24 hours for a response. 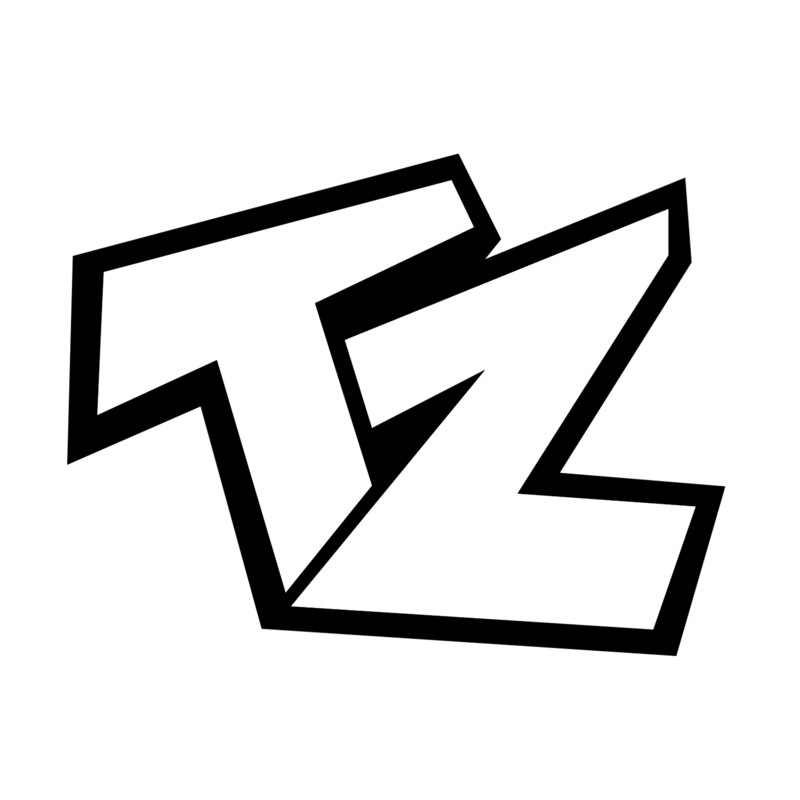 If you have questions about customer services or shipping, please visit TeeZee F.A.Q page.